Solving water problems without salt or chemicals. 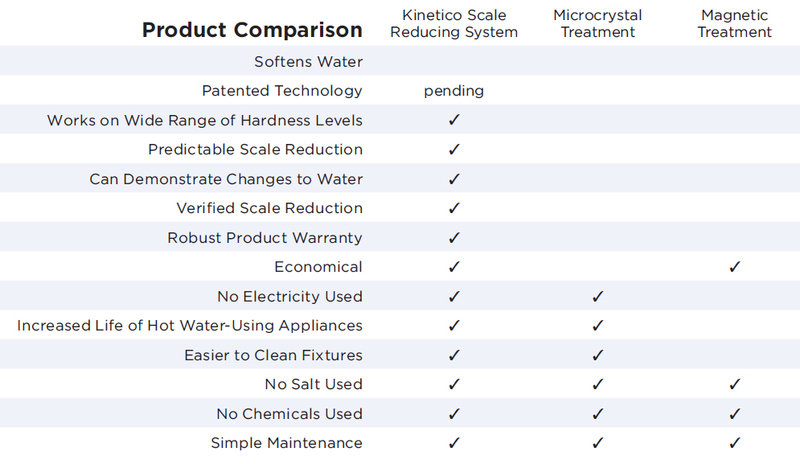 Kinetico Saltless Water Systems provide an ideal alternative for those who prefer to avoid using salt or chemicals to resolve their water challenges. Our ingenious and proven Scale Reduction System (or SRS) keeps performance-sapping scale from running up energy bills and prematurely ruining appliances. Our whole house systems can tackle everything from iron, hardness and odor-causing impurities to viruses, bacteria and cysts. 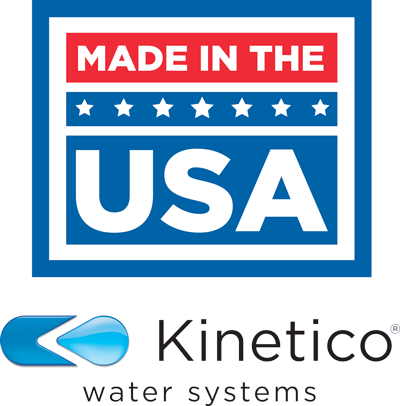 Ask your Kinetico water professional for a no-obligation, complete analysis of your water to see which options will work best for you. What Makes The Kinetico SRS Different? Prevents Scale Buildup. Reduces hardness deposits in appliances that heat water. 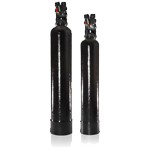 Protects hot water pipes and fixtures from scale build-up. Improved Efficiency of Appliances. Water-using appliances work better, last longer and operate more economically without the problems typically associated with scale buildup. Reduces the need for frequent repairs or replacement. 24/7 Automatic Operation. No regeneration down time. No daily limit to treated water. No need to do anything to the system between maintenance visits. Water Feels the Same. Eliminate the way hard water harms your home without changing the way your water feels when bathing. Continue to use soaps and shampoos as usual. Infrequent, Simple Upkeep. Your authorized Kinetico dealer will easily replace the high quality, long-lasting media every year or so at the installation site. Simple Installation. Space-saving design. No extra tanks, drain lines and complicated plumbing are necessary. Martin Water Conditioning offers the best saltless water systems on the market. There could be a plethora of reasons as to why you need a new saltless water systems, whether it’s because your old one broke or you just need an upgrade. We will be sure to find the best saltless water systems for you and your home. We sell our saltless water systems in Delaware, Maryland, New York, Pennsylvania, and West Virginia. If you live in any of those states and are in need of a new saltless water systems, contact Martin Water Conditioning today!